A revolutionary school management system set to improve school management and eliminate bottle necks in school administration. The system is a real-time (online) based and has a lot of benefits. These schools like most schools in Nigeria were faced with the day to day challenge of managing student records, generating report cards passing information to parents and other processes that create bottle necks. 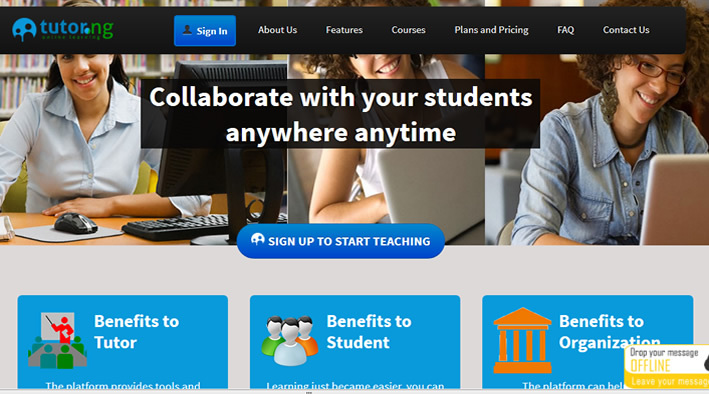 A comprehensive online-based School Management Software. 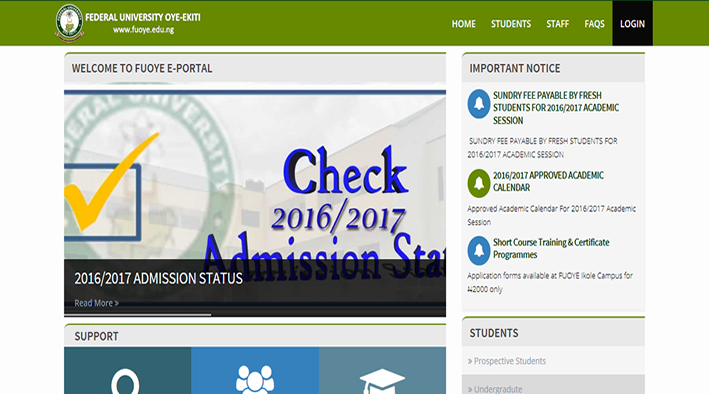 It is designed with a systematically and well-organized database for proper storage and documentation of school data and better interaction between students, teachers, parents & management. 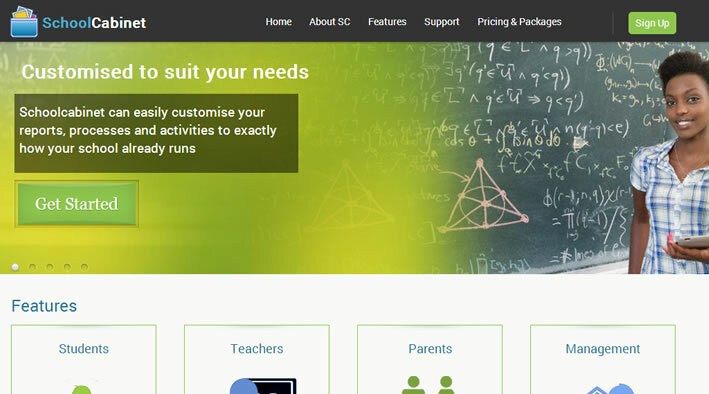 This management software very gracefully handles all the requirements for easy school management. The software being web based can be accessed securely from anywhere in the world, which enables the students, teachers, parents & the school management to monitor their wards much better as well as keep in touch with one another.